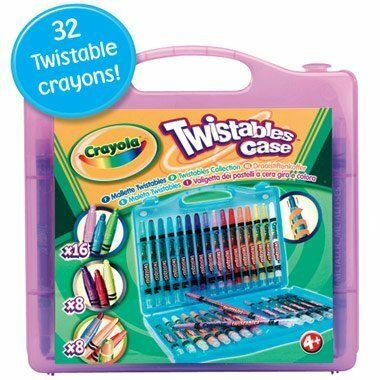 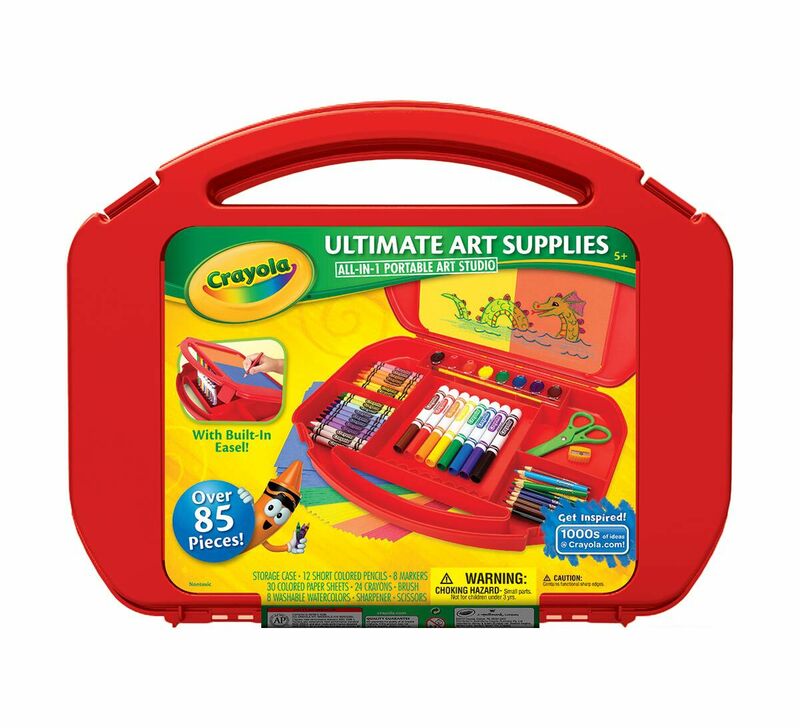 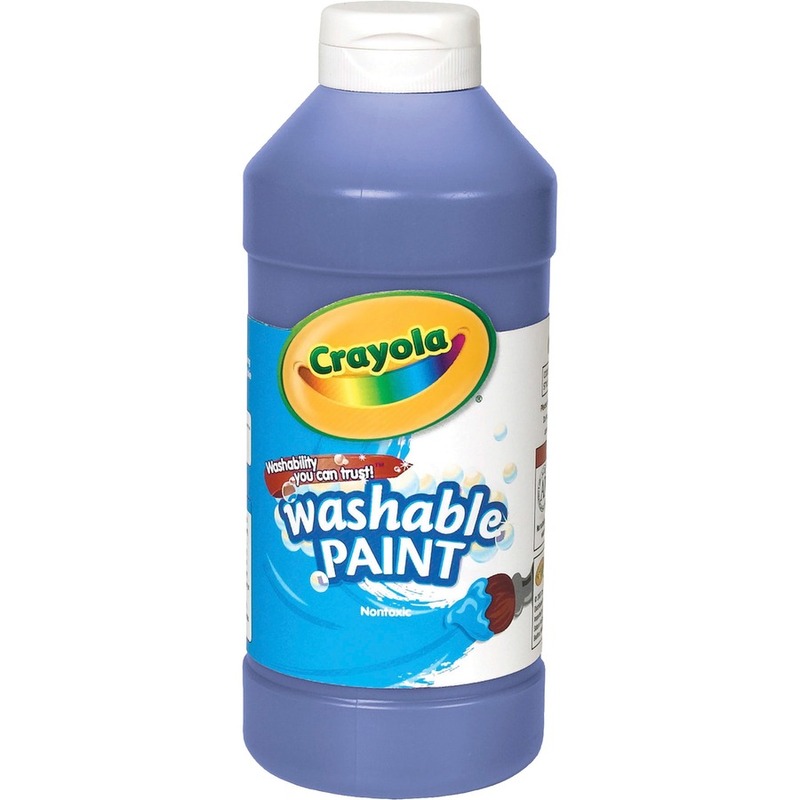 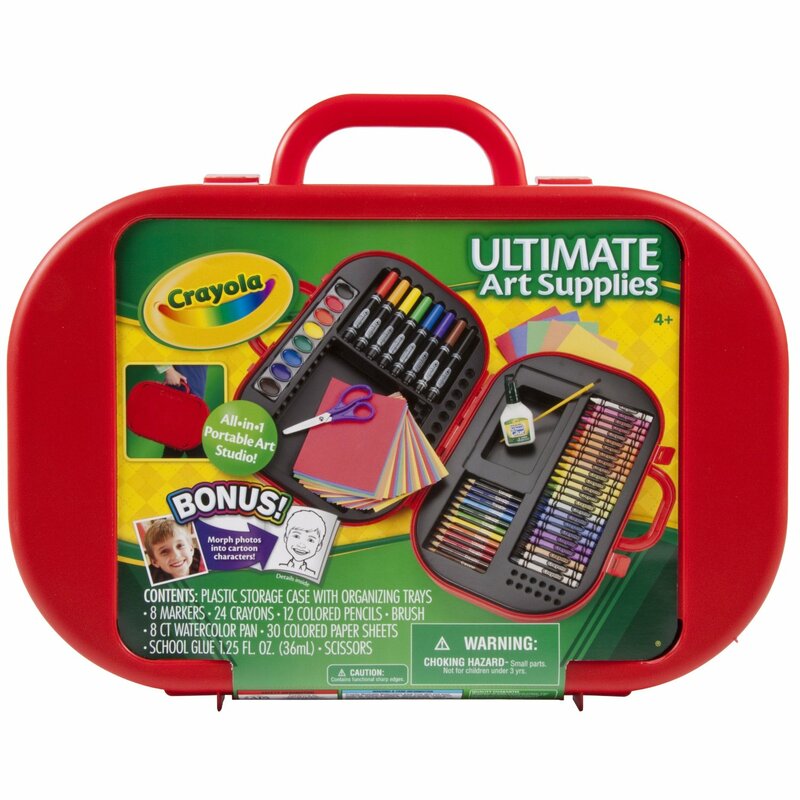 Crayola is a famous brand of artist’s supplies, specializing in art products for home and school use. 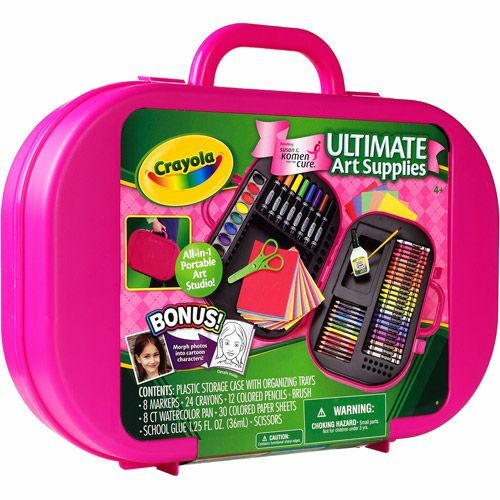 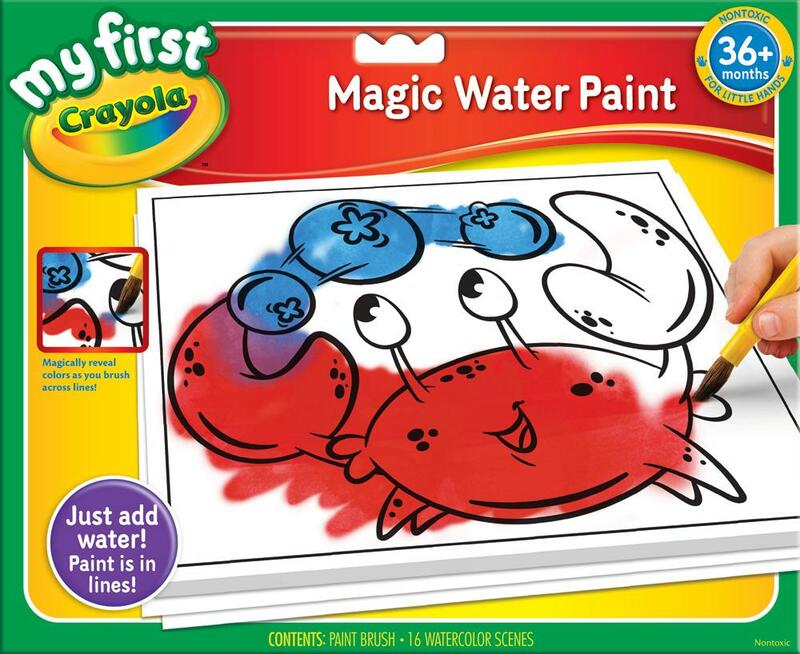 Crayola company has inspired artistic creativity in children for more than 100 years. 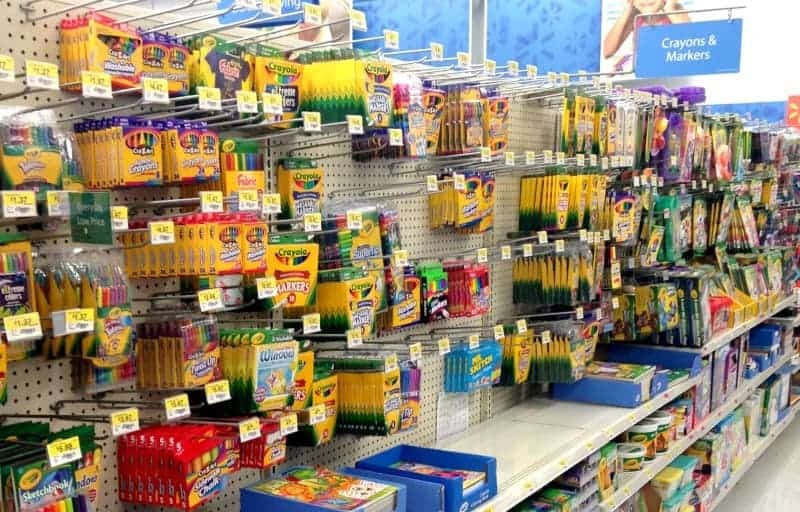 Their dreams: To help parents and educators foster alive children and inspire children as they explore, discover, play, pretend, and dream. 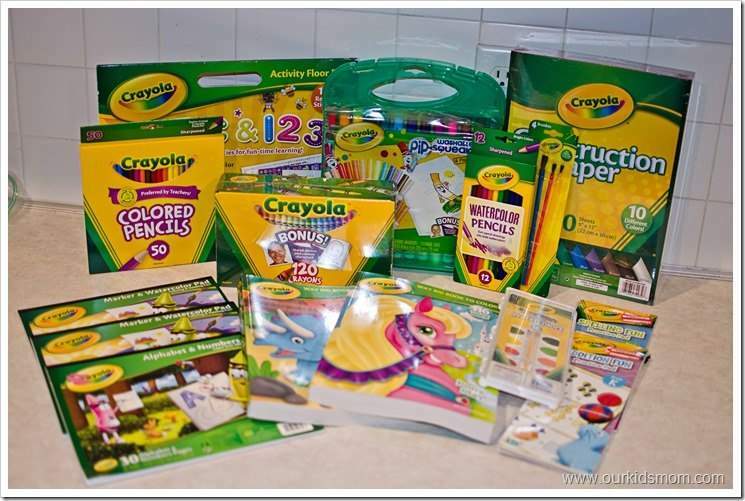 Chalk, crayons, markers, colored pencils.